Today a racism complaint made against popular presidential candidate Jair Bolsonaro will be heard by Brazil’s Federal Supreme Court. 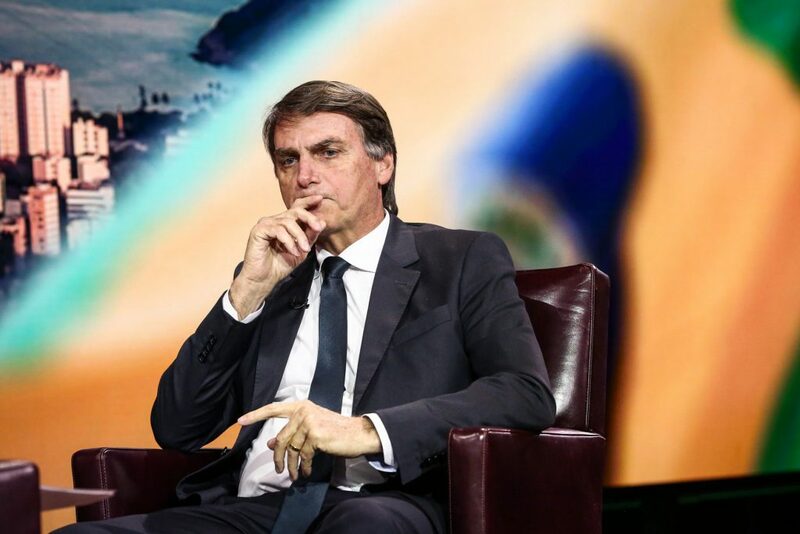 The complaint, put forward by Justice Marco Aurelio, is based on allegations that Bolsonaro slandered indigenous people, Afro-Brazilians and refugees in April 2017. 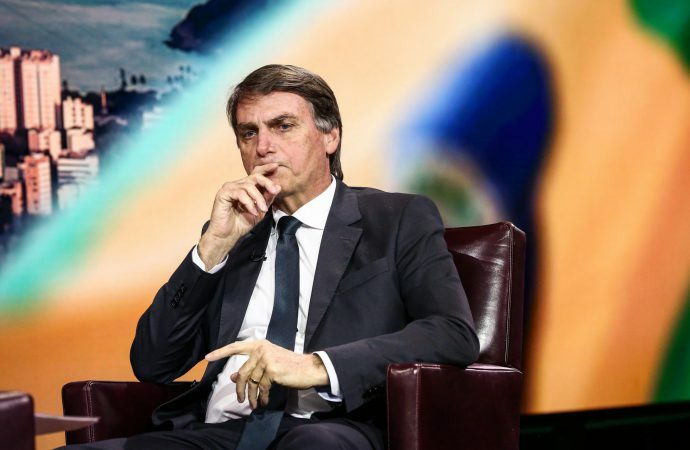 Despite being nicknamed the “Trump of the tropics” due to such allegations and strong right-wing positions, Bolsonaro held second place in recent election polls. If charged with racism he could be barred from the presidential ballot in October. Aurelio stated that it is legally uncertain whether a convicted person can hold the position of president, a question that is currently being considered in respect to jailed former-president Lula da Silva. Although a UN hearing determined that Lula can run due to ongoing appeals, it isn’t known whether Brazil’s electoral authority will respect this decision. The outcome of this case will have a strong bearing on whether Bolsonaro is permitted to run if convicted. If barred, expect General Mourao, his running mate, to take his place. Mourao was previously removed as army finance chief over controversial statements promoting a military coup if the courts failed to punish corruption.